Let your digits do the dabbing! Get ready to yell Bingo! Choose from traditional paper play or check out our 136 electronic bingo terminals. 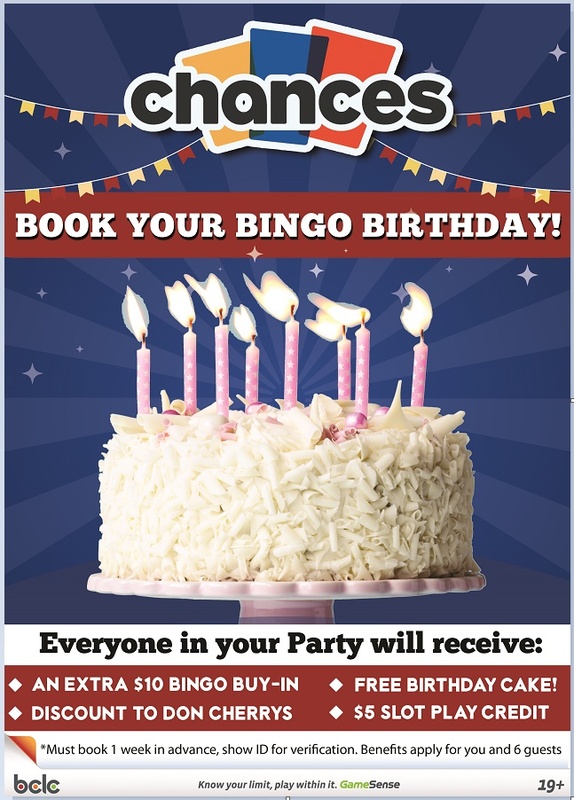 With drop-in bingo, regular bingo promotions and big-money progressive jackpot bingo games, it’s an exciting way to play all of your favorite games! Not sure about electronic bingo? It’s much like traditional bingo, but instead of dabbing numbers on paper, you log on to electronic bingo terminals and “dab” at cards on a touch screen. Never miss a win as the “auto-dab” tracking feature automatically scan’s all your cards to check if you have the number. Or, if you prefer the traditional paper bingo that’s available too, when you win you must call “Bingo” to stop the game and then have your card manually verified. Choose when you want to play. We have Bingo every evening, Monday through Saturday, starting at 5:00pm with “Lightning Bingo”. At 5:30pm the warm-ups begin, with our main games starting at 6:00pm. On Friday and Saturday there is also a Late Night session starting at 9:00pm. Every second Wednesday is a “Double Win Wednesday” and every other Saturday is “Saturdays Spin 2 Win”. Every Thursday is Odd/Even Garbage Day and check out the Odd/Even specials on the weekend.